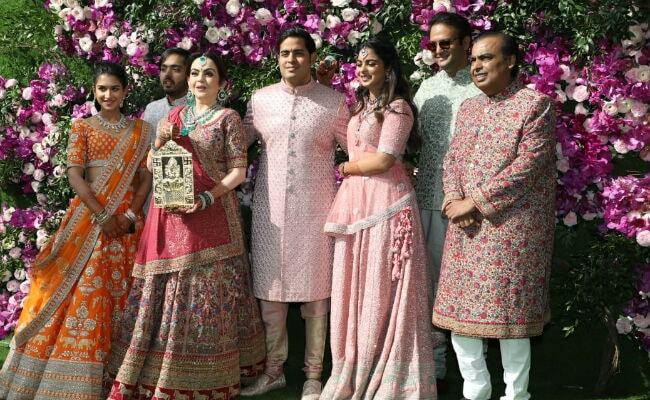 On Saturday, Bollywood stars were busy at Akash Ambani and Shloka Mehta's wedding in Mumbai. Akash is the son of Mukesh and Nita Ambani and Shloka is diamond magnate Russel Mehta and Mona's daughter. 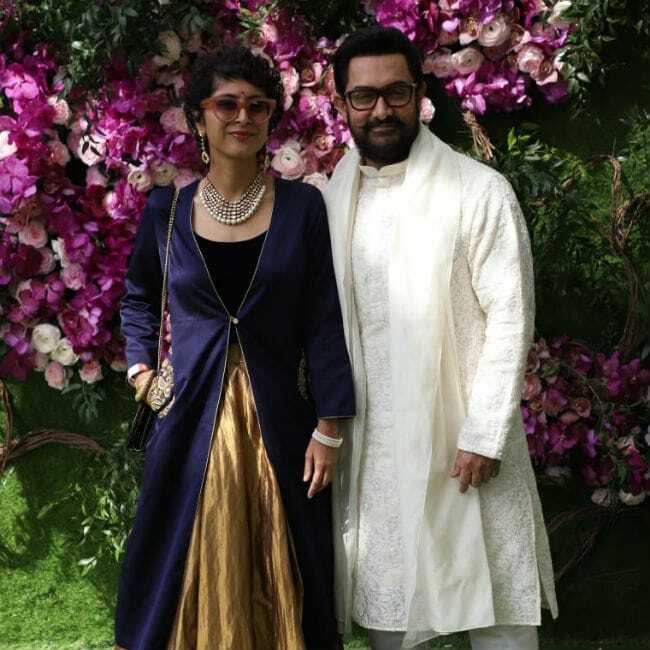 Aamir Khan and his wife Kiran Rao were the first ones to arrive at the wedding venue. 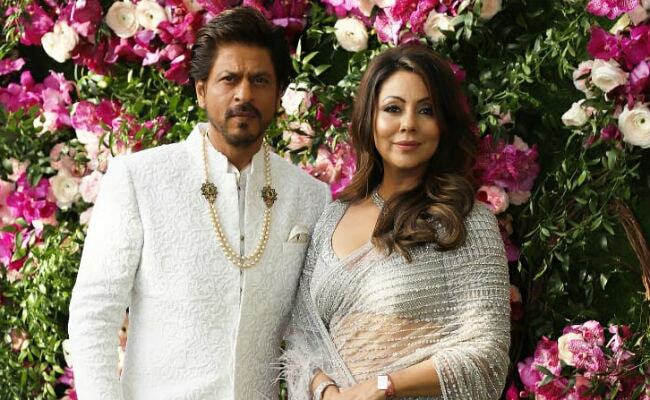 Shah Rukh Khan came with wife Gauri. SRK looked dashing in a white bandhgala set and Gauri opted to wear a sari. 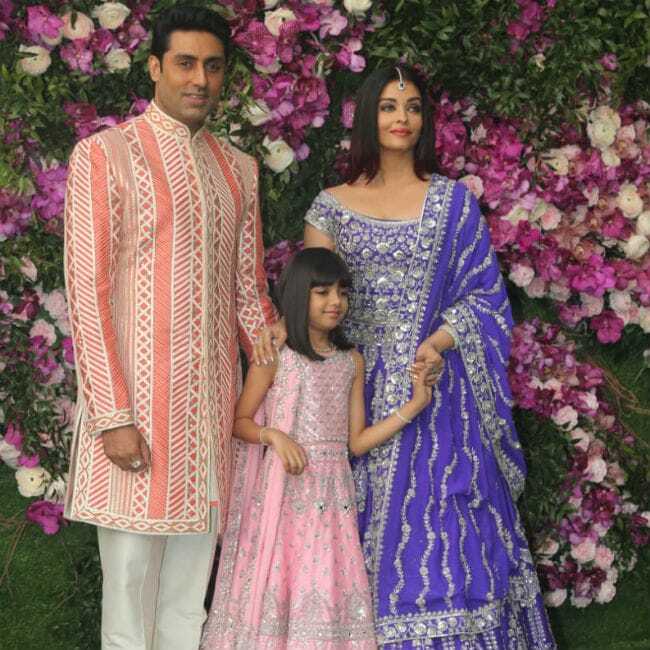 Aishwarya Rai looked beautiful in a purple lehenga and Abhishek Bachchan also wore a bandhgala set. They were accompanied by daughter Aaradhya. Priyanka Chopra opted for a silver sari. 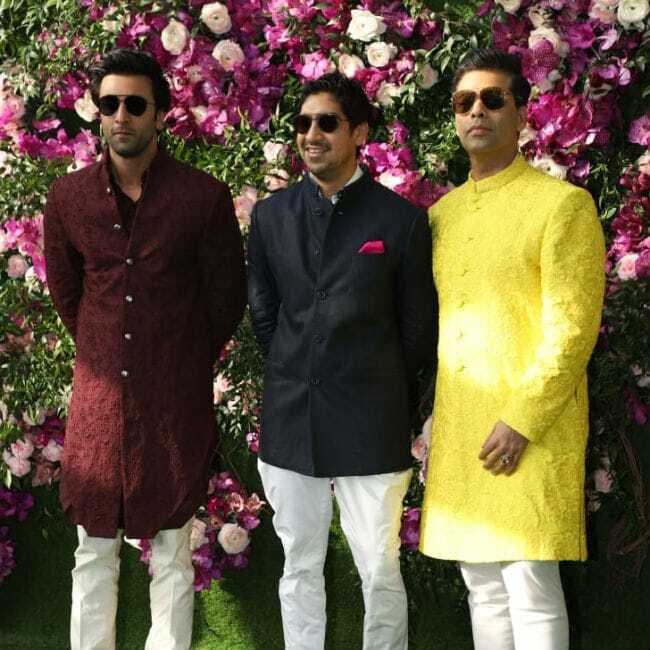 Ranbir Kapoor, Karan Johar and Ayan Mukerji were also photographed at the venue later. 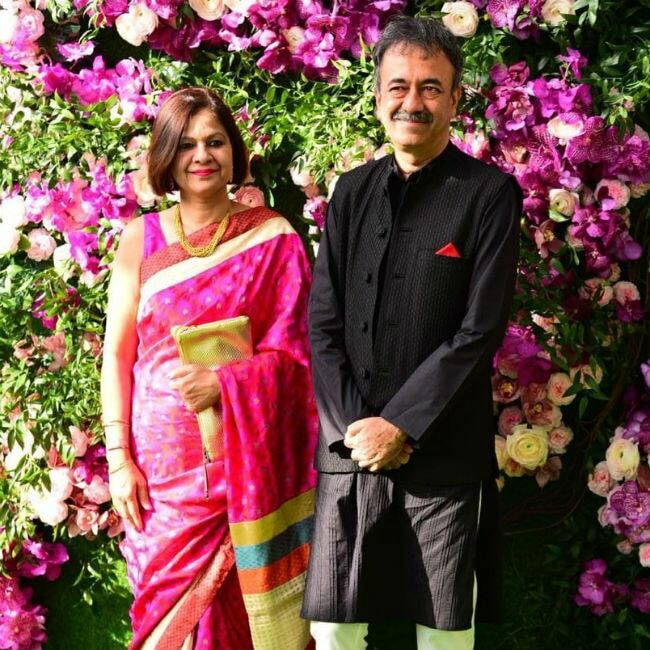 Juhi Chawla came with husband Jay Mehta. 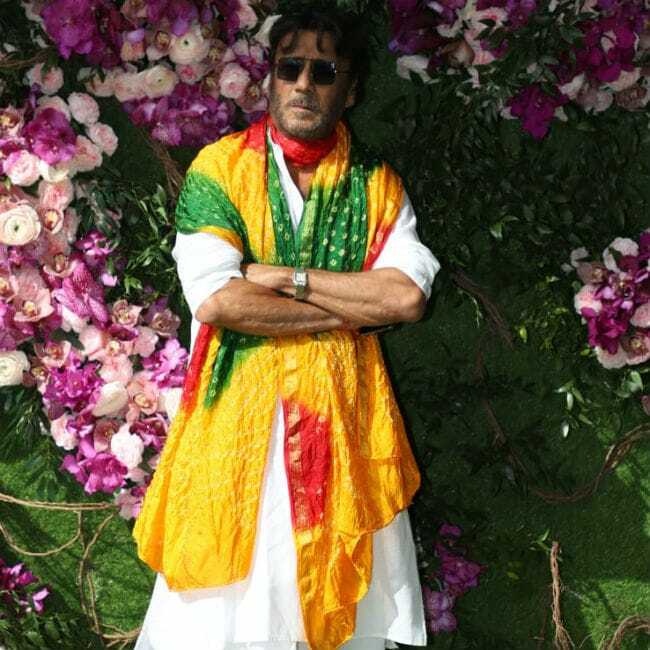 Actor Jackie Shroff opted to wear a dhoti kurta set. 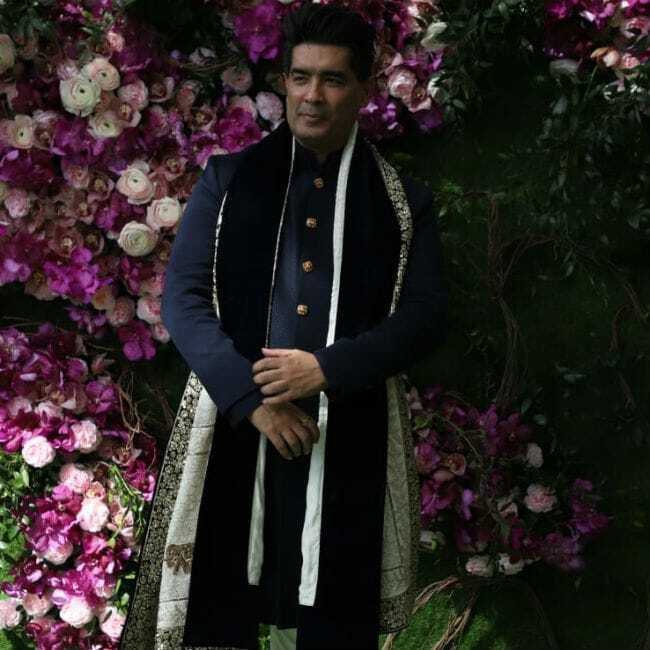 Fashion designer Manish Malhotra, filmmakers Rajkumar Hirani and Vidhu Vinod Chopra, music composers Vishal and Shekhar, Anu Malik and his family also checked in to the wedding venue. Here are the pictures of the celebs at Akash and Shloka's wedding. 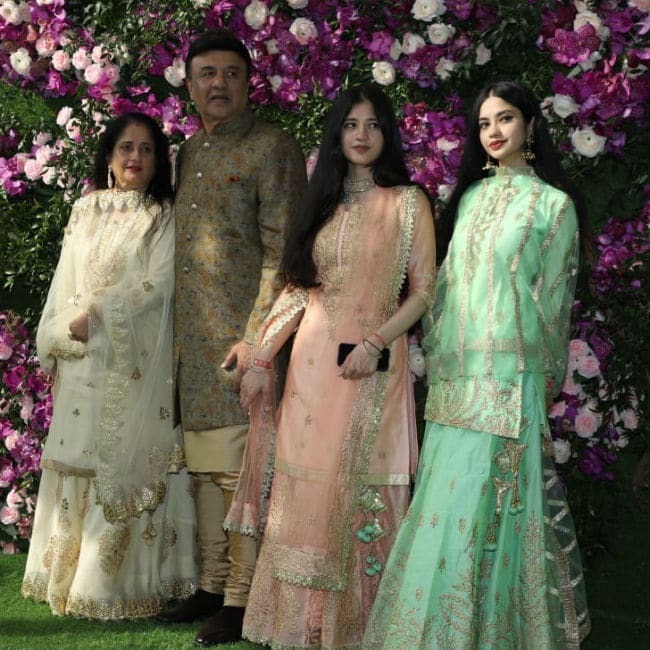 Nita and Mukesh Ambani, along with Akash and their other children Isha and Anant, also greeted the paparazzi outside the wedding venue. Isha's husband Anand Piramal was also there. 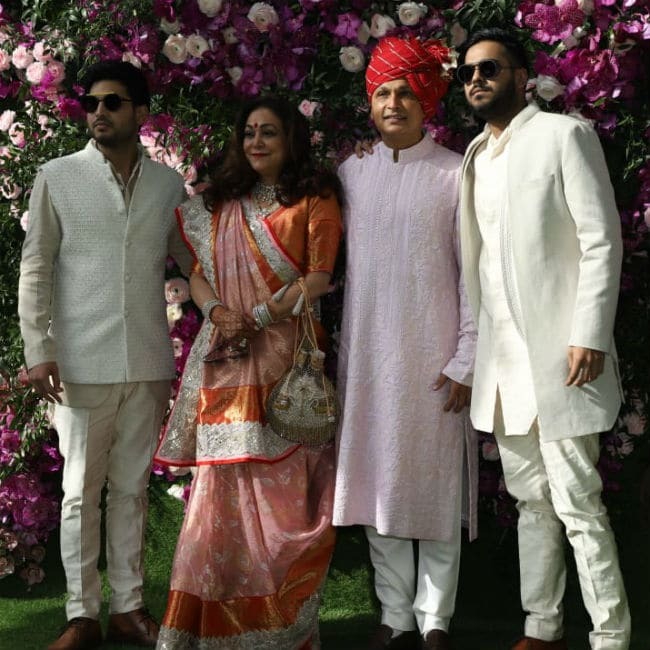 Mukesh Ambani's brother Anil Ambani posed with wife Tina Ambani and their sons. 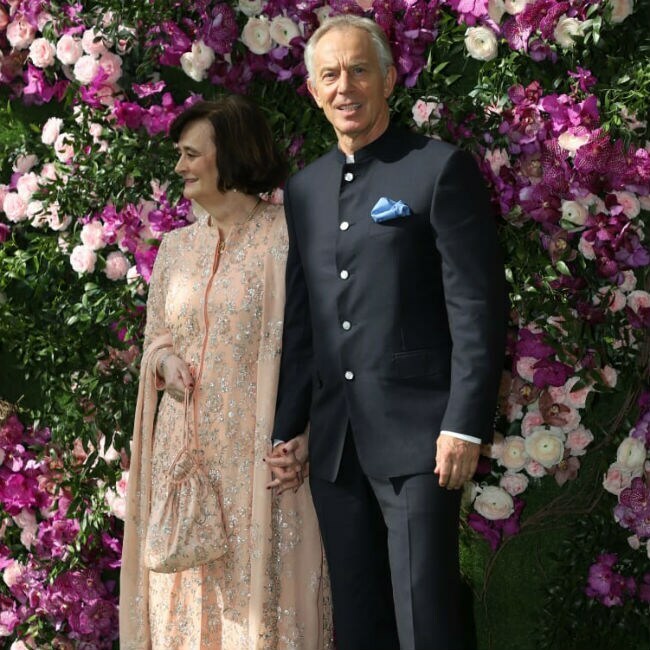 Former British prime minister Tony Blair and his wife Cherie are also invited to the wedding. Akash Ambani and Shloka Mehta got engaged last year. The Ambanis hosted a starry pre-wedding party for Akash and Shloka last week in Switzerland. Bollywood A-listers like Shah Rukh Khan, Aamir Khan, Alia Bhatt, Ranbir Kapoor, Vidya Balan, Karan Johar, Arjun Kapoor, Malaika Arora, Karisma Kapoor, Disha Patani, Jacqueline Fernandez and many others were invited to the bash. Coldplay's Chris Martin and The Chainsmokers also performed at one of the functions.